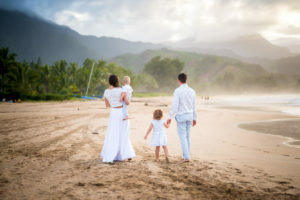 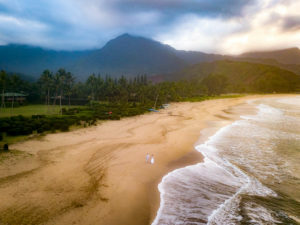 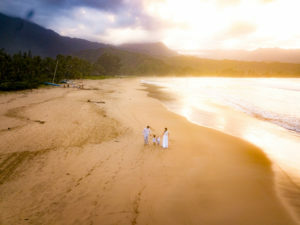 Tatja and Dejan (along with their two adorable children) said “I do” on Hanalei Bay. 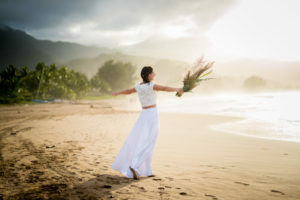 It was such a pleasure planning with them and were kinda obsessed with these magical photos by Harneet Bajwa Photography! 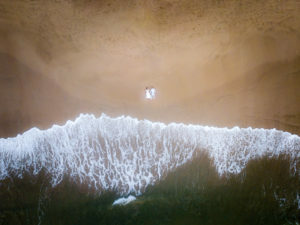 Surprise Proposal at Shipwrecks BeachSurprise Wedding!